The Capa Center is committed to developing the possibilities of Hungarian photography and therefore considers it important that more and more Hungarian photographers take part in domestic and international programs. 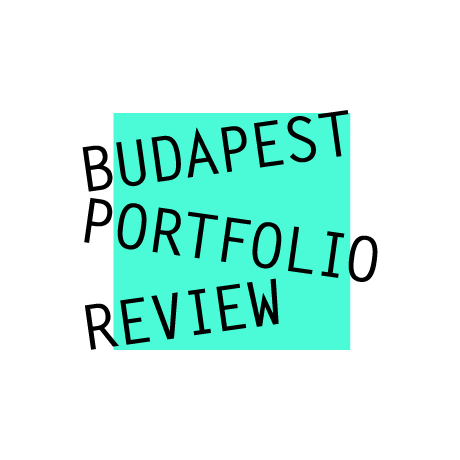 With this intent, the Budapest Portfolio Review event will be organized for the third time between April 12 and 13, 2019. The purpose of the professional event is to get participants to consult with renowned Hungarian and foreign experts about their images and to get feedback on their work. 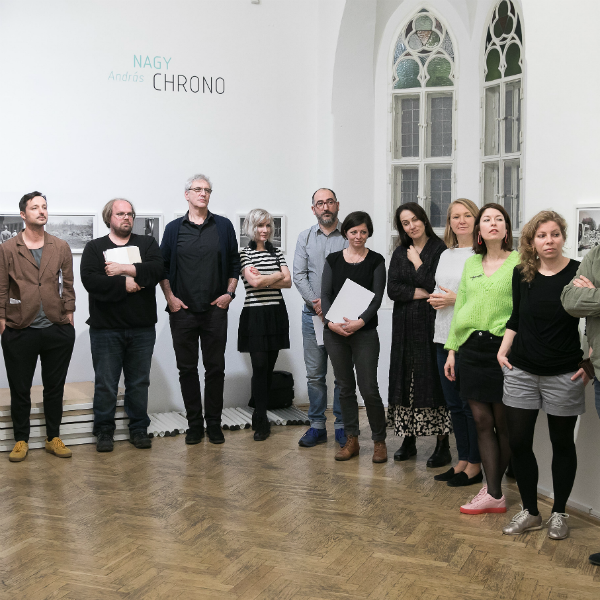 The consultants are recognized representatives of the Hungarian and international photography profession (creative artists, gallerists, art historians, head of institutions, agencies, festivals, organizations). -MAIN PRIZE: a selected photographer is granted a solo exhibition opportunity at the Capa Center’s booth at Art Market Budapest at the given year of BPR. 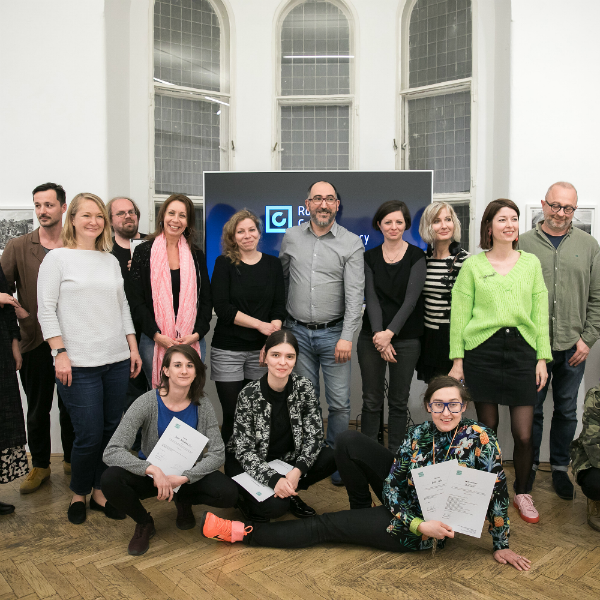 -Additionally, the Capa Center offers cost-free participation at a MAGNUM Workshop organized in Budapest in September 2019 to 6 Hungarian photographers selected by the two MAGNUM Photos consultants. Application is open to all professional, actively working photographers with established knowledge. The language of the consultation is Hungarian and English and, if necessary, an interpreter will be provided (please indicate a need by replying to the Capa Center’s email confirming participation). The final list of participants will be determined after a pre-selection process, executed by professionals appointed by the Capa Center.